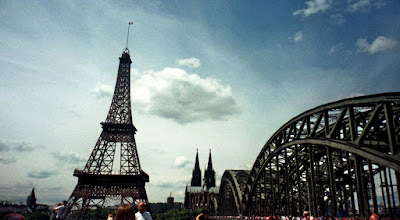 MIND JACKER: On a tourist tour! In the past, I didn't like the APS film format like I wrote in my first post about it. 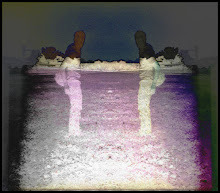 But now I think, that it is really interesting. 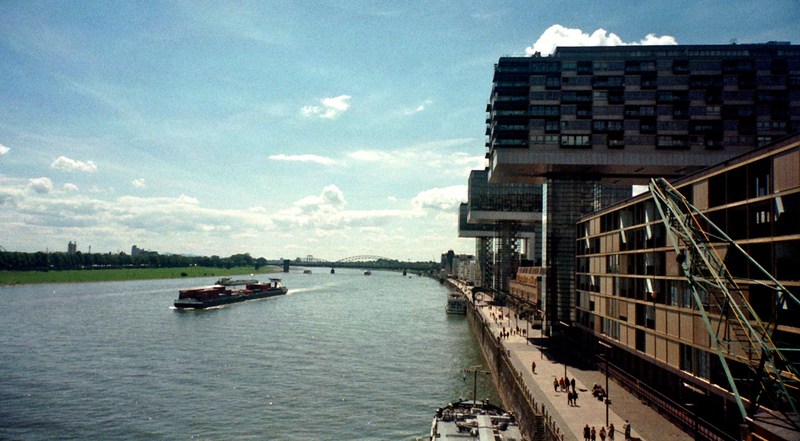 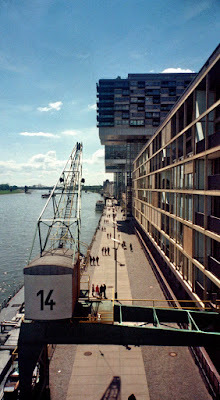 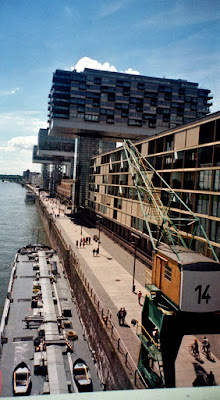 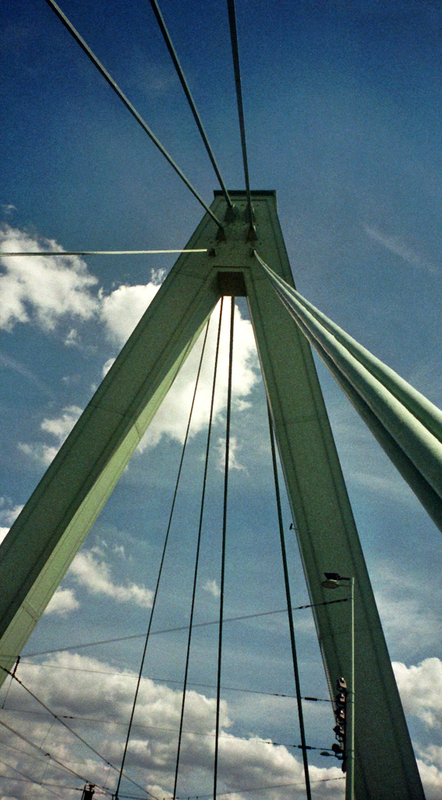 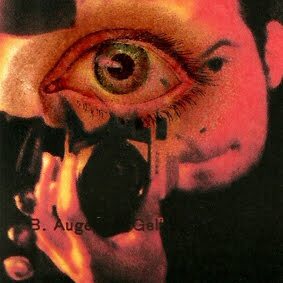 This time I used my Canon Ixus, the first APS camera from Canon and once more an Agfa Futura II 200 film with 25 frames, expired since 12/2002. 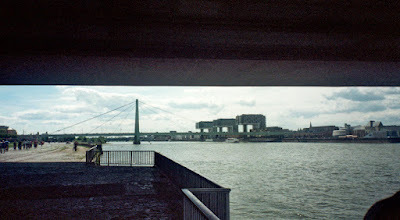 I've photographed mainly in the panorama format, because I like it a lot. 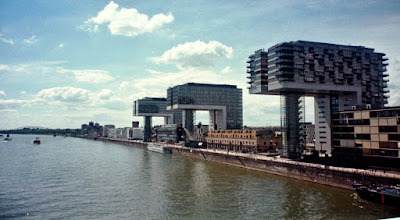 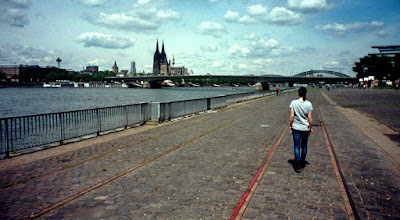 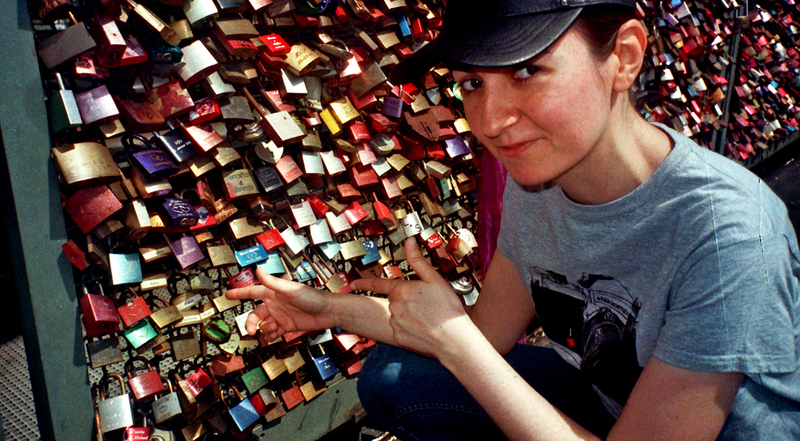 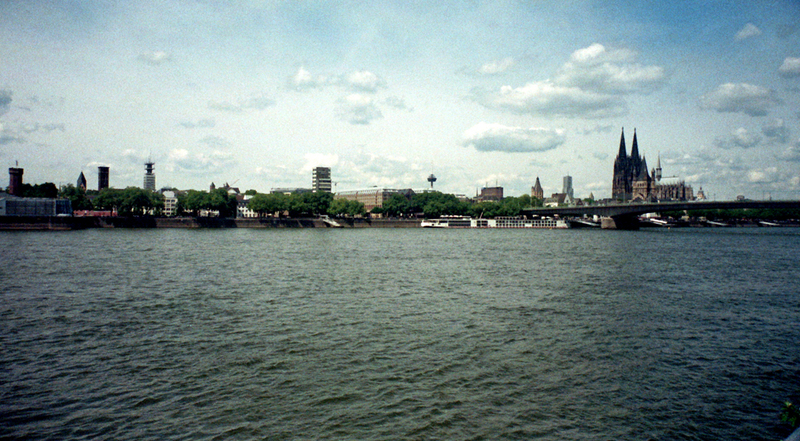 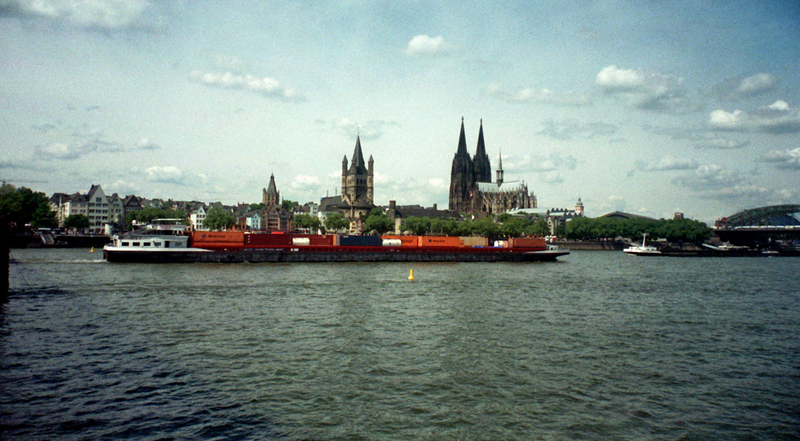 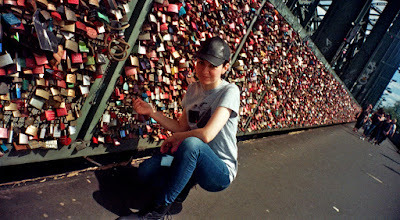 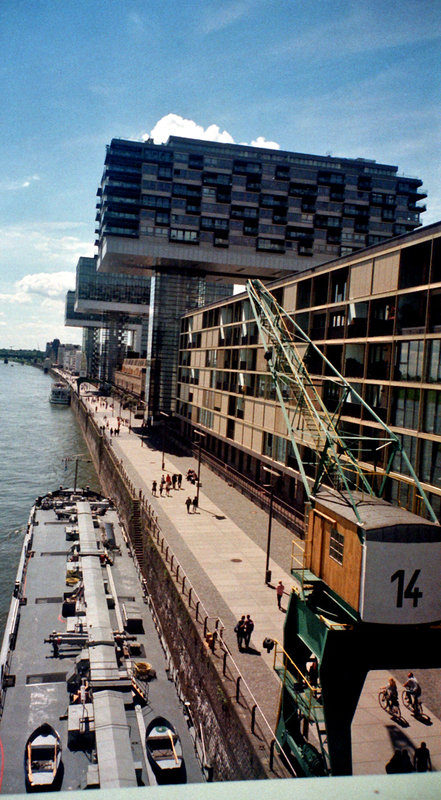 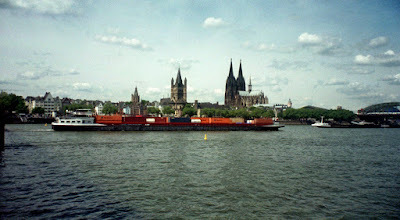 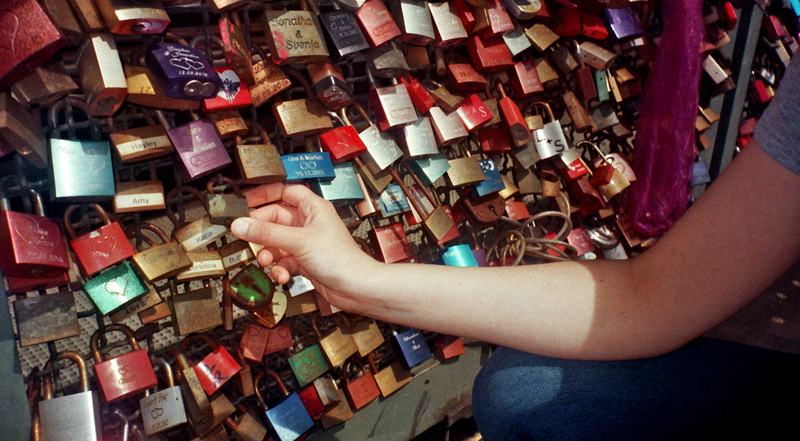 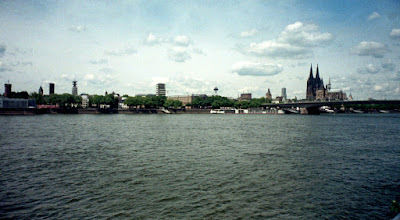 I made mainly tourist style pictures as my girlfriend and I walked along the Rhine from the Kranhäuser and the Severinsbrücke to our love padlock at the Hohenzollernbrücke near the Kölner Dom.